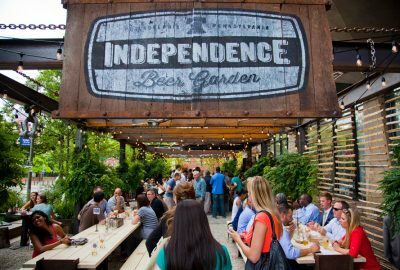 Emily Northington put this guide to Philadelphia’s many summer beer gardens together. Eat it. Drink it. Enjoy it. But make sure you count it.